This is an excellent banjo with amazing sound. Anyone who has picked up a Hartford model can attest to the great sound that it produces. 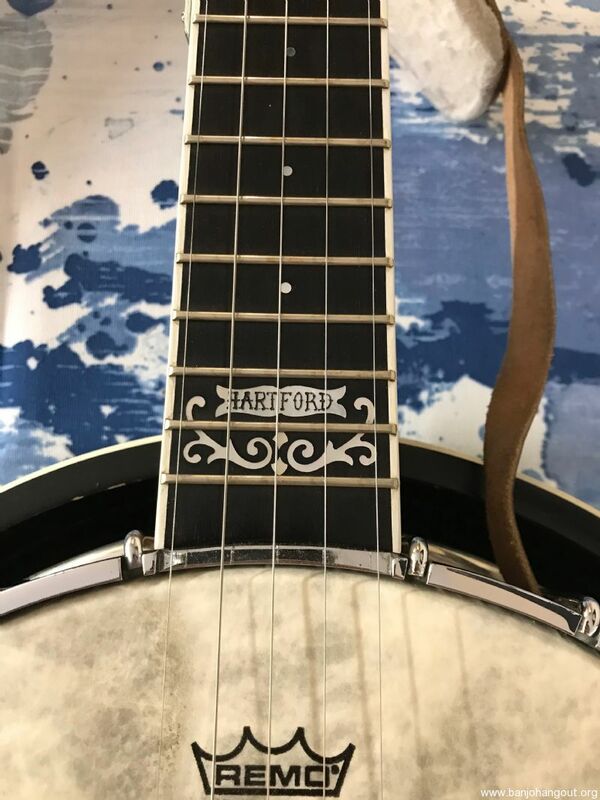 This banjo also has the removable resonator that can be taken off when you are looking for that open back sound and look. 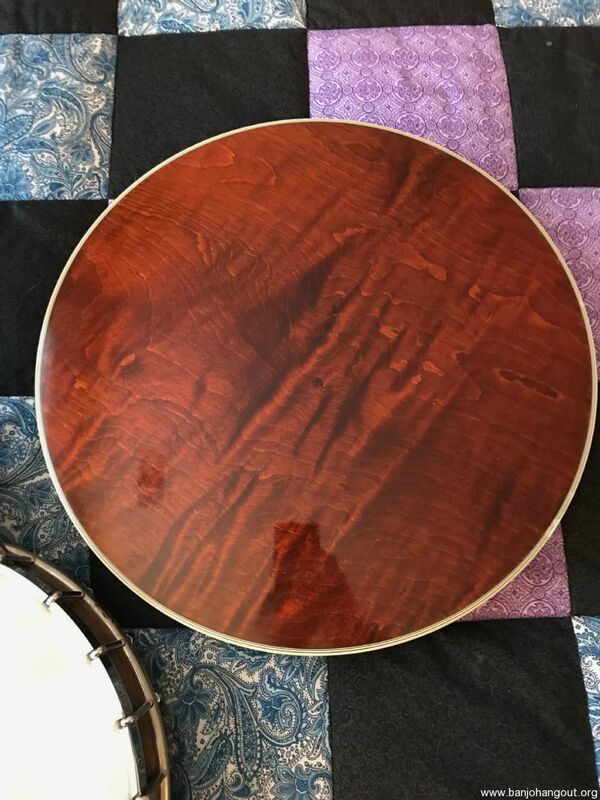 I had purchased this banjo from my banjo instructor a few years back and truly enjoyed playing it, however, I became too busy when I went back to school and thus it has set in the case for the last 2 years. I am currently in nursing school, and well the bills have to be paid. 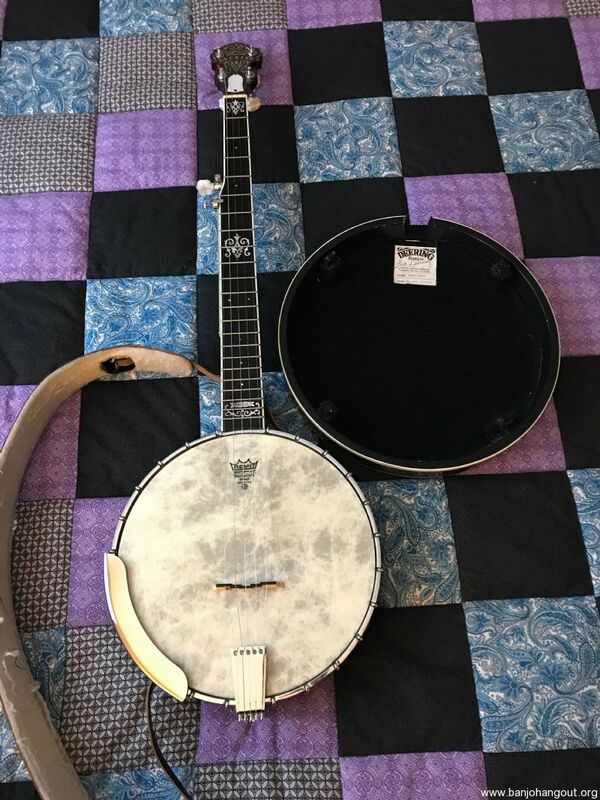 Not looking for any crazy amount of money for this banjo. 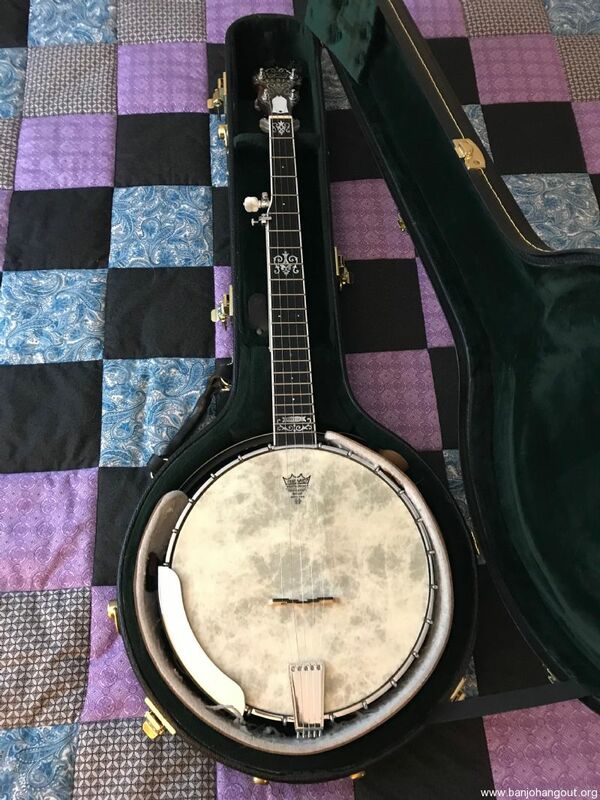 Just looking for a quick sell on a price that I think is extremely reasonable for this model of banjo in the excellent condition that it is in. 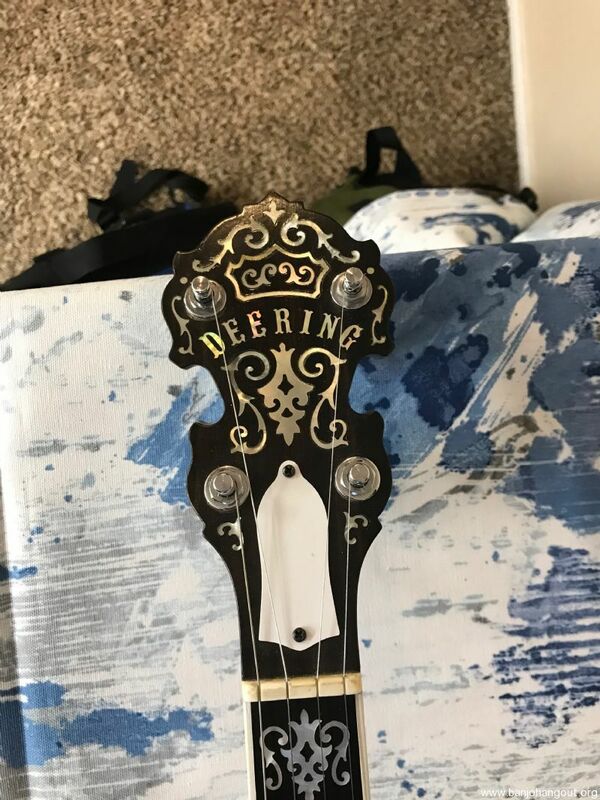 This banjo comes with the original Deering case and strap. Shipping is $100 UPS. If it's less than $100, I'll refund you the difference. If it's more, I will eat that cost. This includes UPS packing and insurance - best way to make sure they pay an insurance claim if damaged. Of course, pickup is free. I'll accept returns for 3 days after you receive it with a full refund, minus shipping back to you, no questions asked so long as it is returned to me in the same condition it was sent.